Choosing a Medicare Supplement plan is not easy. We’ll help you understand your options. Make the most out of your health coverage with Medicare Advantage. Life is all about choice. 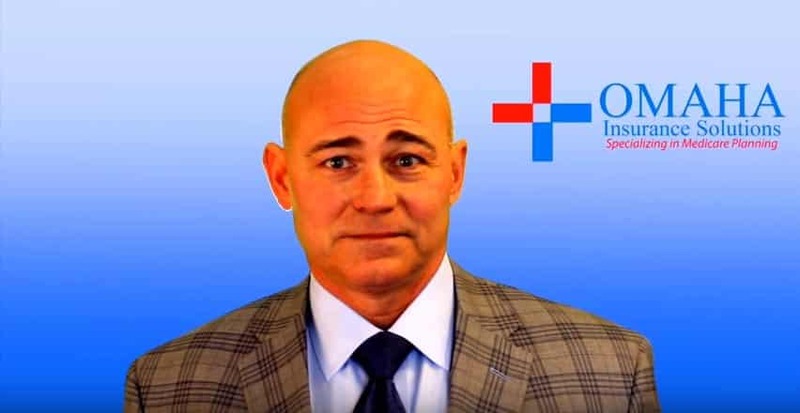 Let us help you choose your Prescription Drug Plan wisely. Insure your tomorrows today with long term care, life, health, vision, and dental coverage. 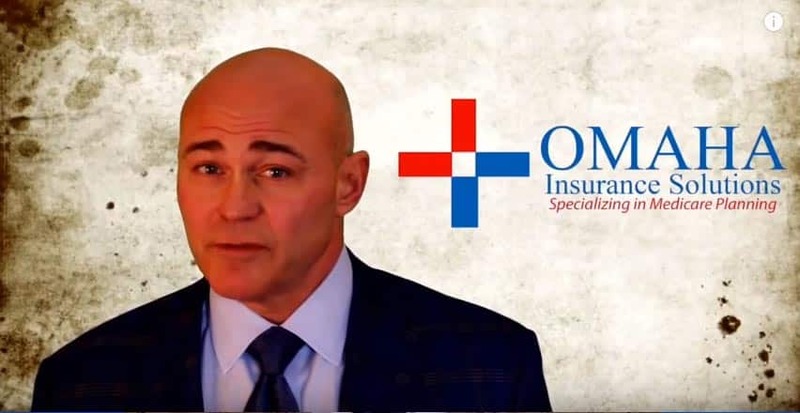 At Omaha Insurance Solutions, we work with many recognized, top-tier insurers to offer a selection of Medicare plans to our customers. 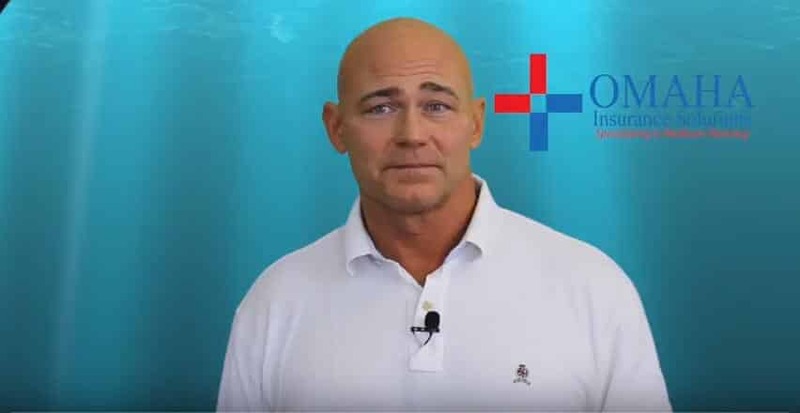 We help you understand the complex issues that come with selecting your Medicare insurance plan so that you choose what best meets your individual needs. What’s more, with each year as changes are made in Medicare plans, we will sit down with you and review these changes, and how they can affect you and your budget. Together we will decide whether you should stay with the plan you have or make a change yourself. 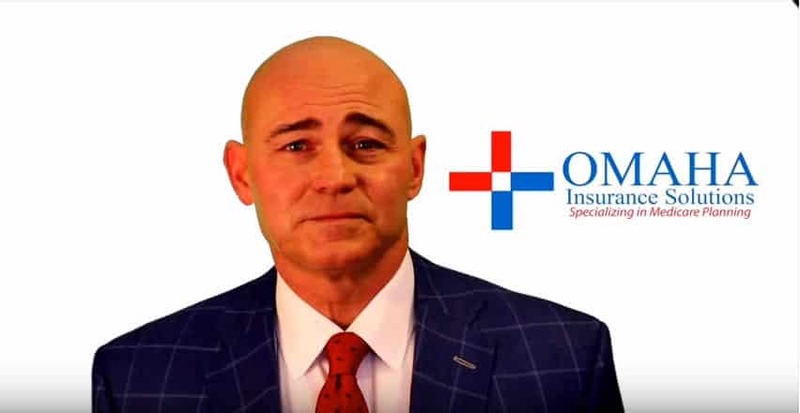 You see, at Omaha Insurance Solutions, it’s our relationship with you that matters most – that means year after year making sure you have a health plan that works for you and fits into your overall financial program. The right Medicare plan is the one with which you’re most comfortable. We’ll help you make this important choice by reviewing all the details of each plan with you. To speak with a licensed independent agent, give us a call at Omaha Insurance Solutions at 402-614-3389 TTY 711.